Play up the music angle with the promotional Chocolate Circle CD Case. Make sure to add it to your party mix. Gone are the days when we collect albums just to keep an archive of our favourite music. CDs may not be “in” anymore, but they sure did leave us some very fun memories we’re all fond of. 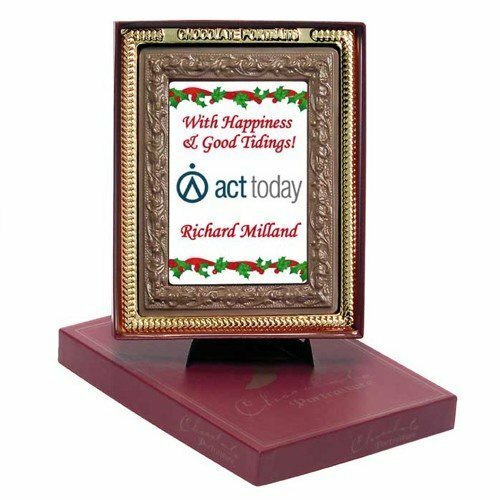 And as a tribute to the good ol’ days, we bring you this promotional product that will celebrate the good times with you. We’d like to introduce to you the promotional Chocolate Circle CD Case. Our personalised Chocolate Circle CD Case is definitely a looker. It immediately catches attention, which is why it’s a good tool for advertising your brand. Plus, it’s made of perfectly delicious chocolates. It comes with a clear plastic CD case to make it look even more convincing. The size of the plastic casing is 140mm in width and 125mm in height, while the Chocolate CD inside is 115mm in diameter and 5mm in height. To stamp your branding, there’s an allotted space of 65mm diameter at the chocolate CD for a full colour edible ink. So go ahead and have your logo or a custom design printed and let your brand be remembered just like our favourite albums. 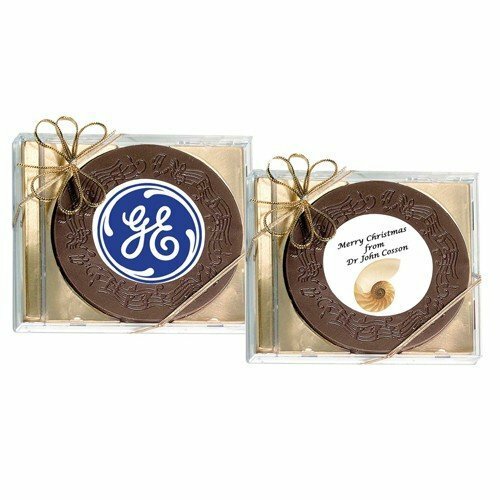 Employing the branded Chocolate Circle CD Case as a marketing tool is sure to bring you your greatest hits. 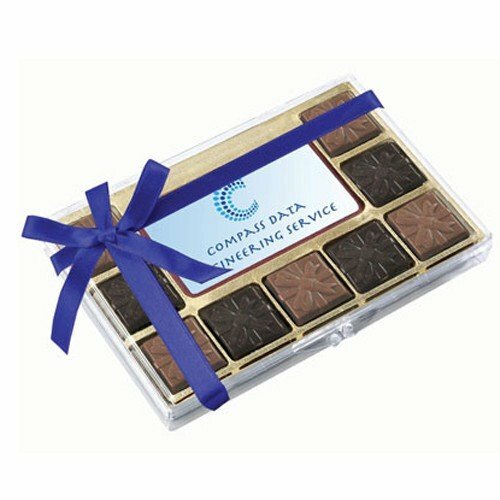 Aside from the affordable Chocolate Circle CD Case, we also have the promotional Chocolate CD Rom which is also a cleverly similar idea. Or for competitive events like football, we do have the custom Chocolate Football that you should look into. And after your sports event at your after party, it’s also a great idea to celebrate victories with our promotional Aussie gold balloons. 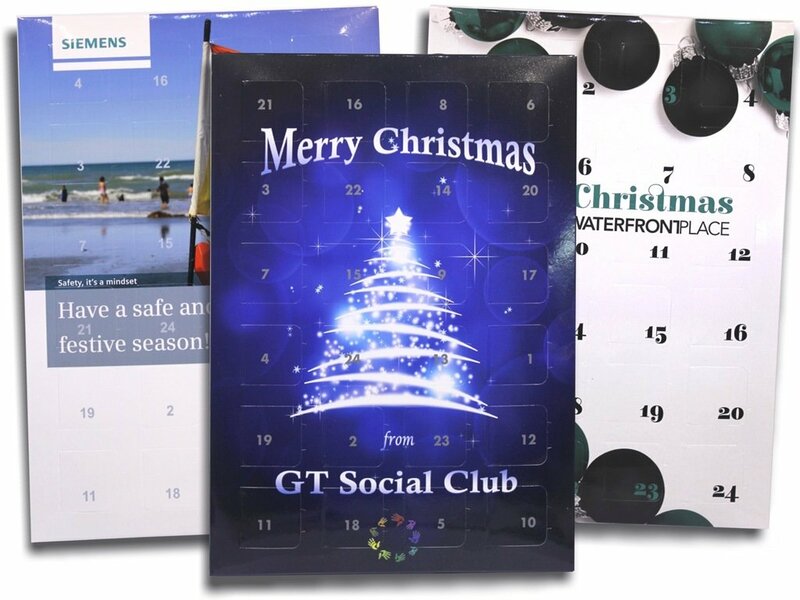 Just have them in your team colours and display them for team spirit. Tell us about your ideas or concerns by giving us a call via 1300 008 300. Or hit that chat button and shoot us your messages.